One parishioner reported that the frequency of the acts increased over the winter, with the most recent incident occurring in mid-January. The deputy mayor of Saint-Gilles-Croix-de-Vie said, "We filed a dozen complaints over the year. It is someone who wants us to see his misdeeds -- he attacks visible things." 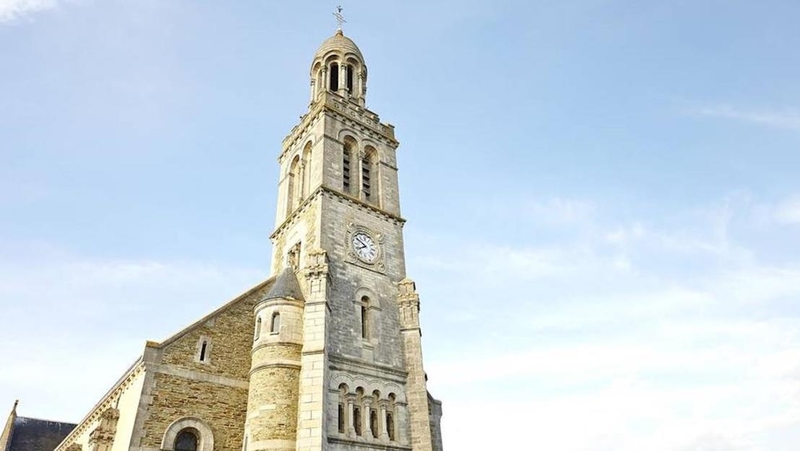 The prosecutor's office of Sables-d'Olonne opened a criminal investigation, and parishioners take turns guarding the churches.